It’s ninja time! If your boy want to celebrate his birthday, then ninja is a great theme for his birthday. 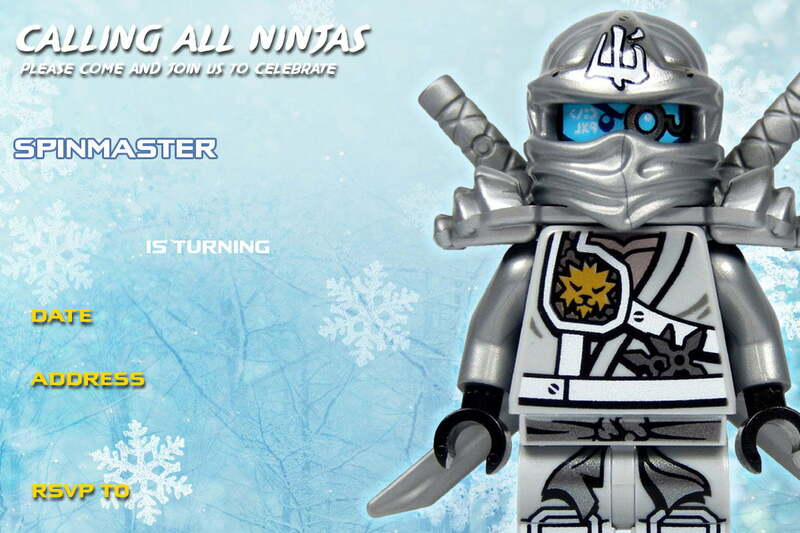 Lego Ninjago is one of the best ninja theme you can use. 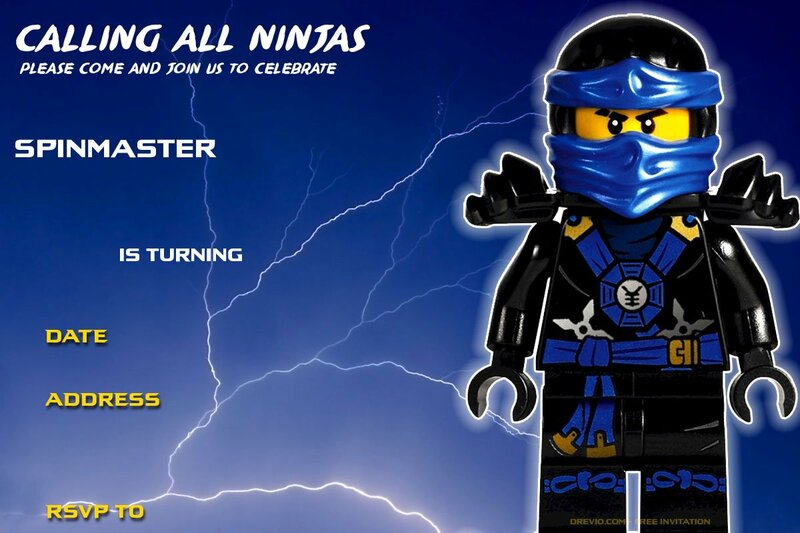 To kick off the excitement, here’s free printable Lego Ninjago birthday invitation. This invitation comes in red color with its main character. 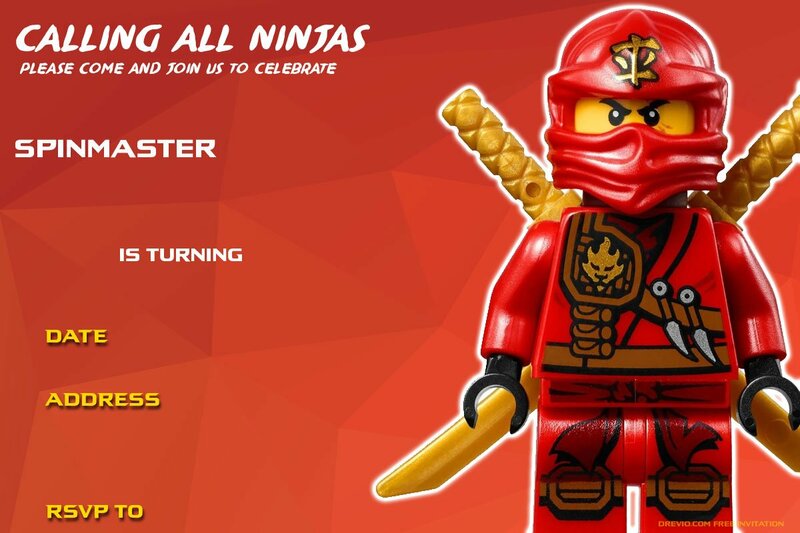 You can download this free printable LEGO Ninjago invitation and start quickly print and fill the invitation with your party details. White marker or black marker is recommended for this invitation. 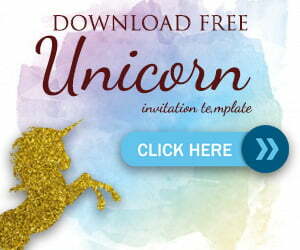 If you can operate Photoshop, then you can simply edit this invitation. You can also use Gimp too! add your party details such as Time, date, location, name. If it’s done, you’re ready to send it to print. 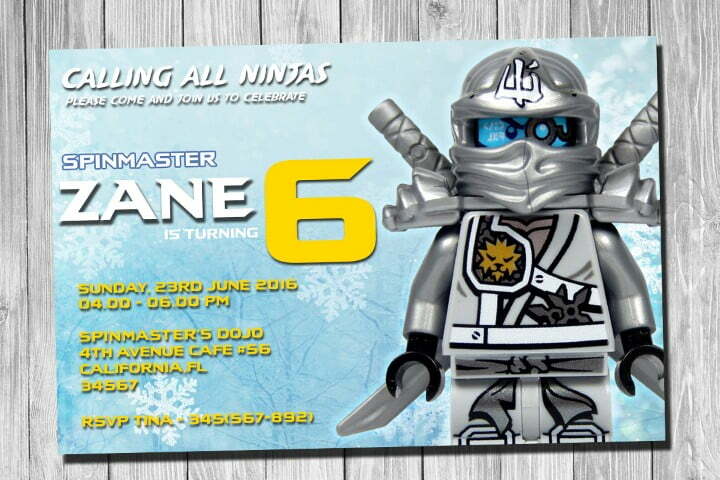 This Lego Ninjago birthday invitation measures 5×7″ with HD quality.To start download, simply click the image and Save the Image As.